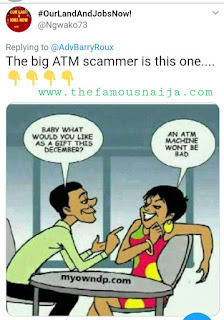 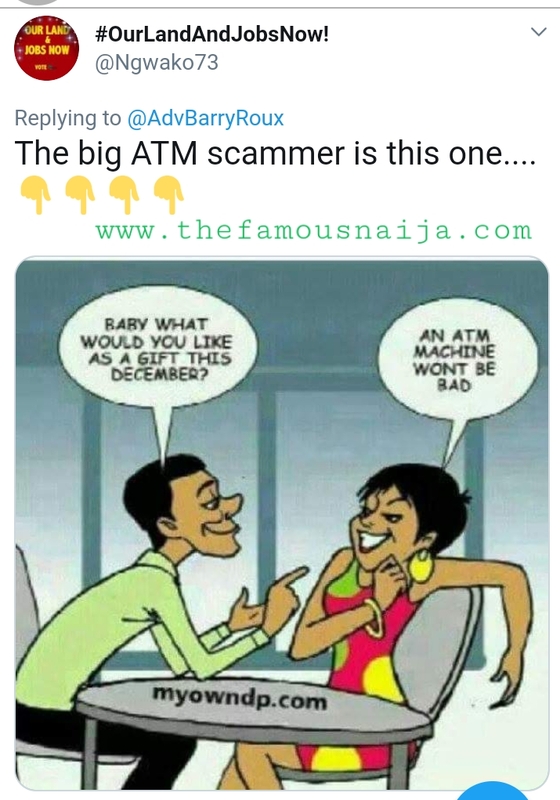 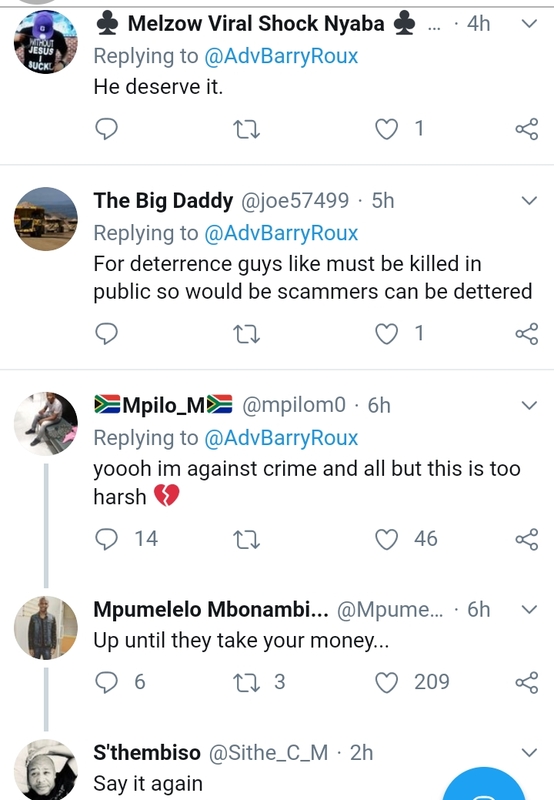 This slay king and handsome South African ATM cards scammer was caught. 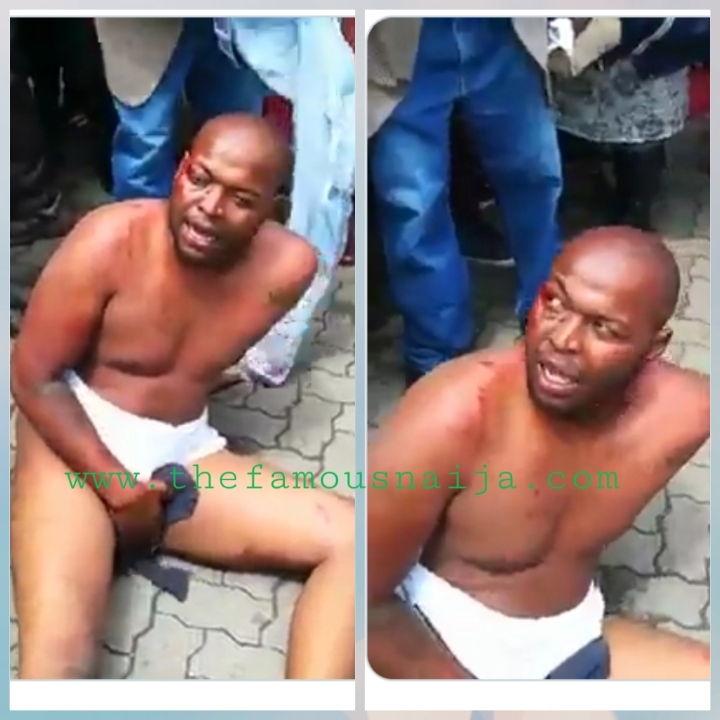 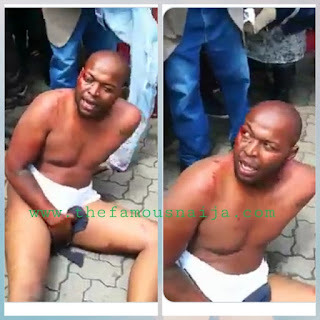 He was attacked, stripped unclad and given the beaten of his life. 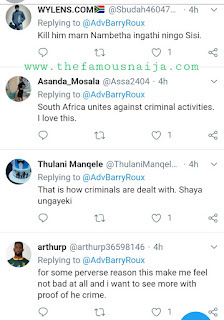 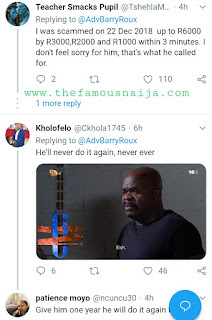 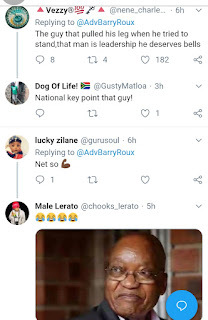 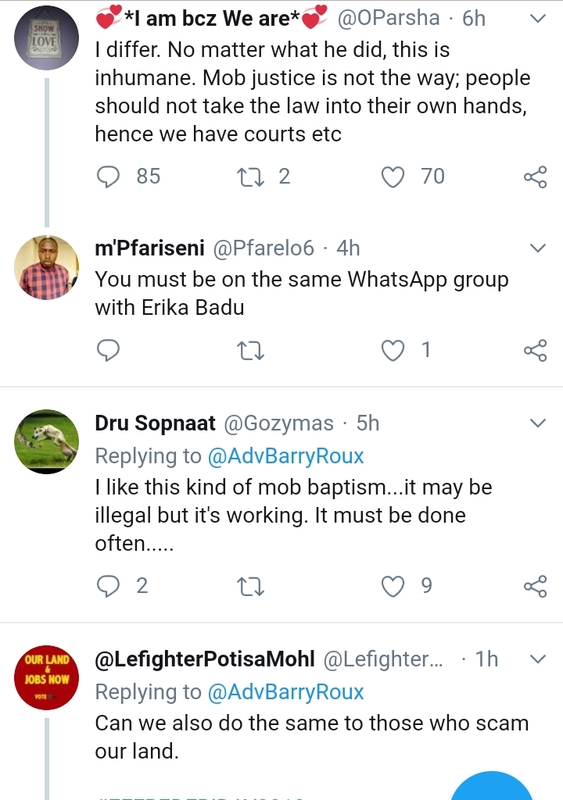 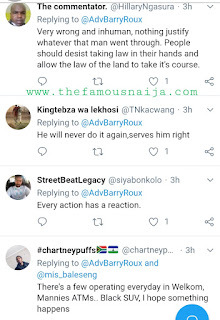 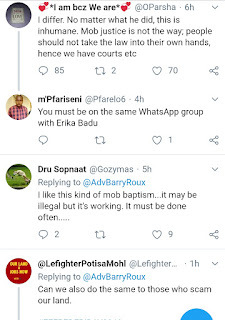 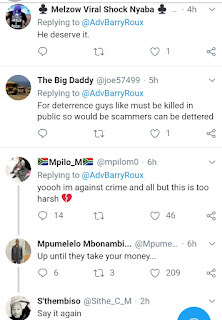 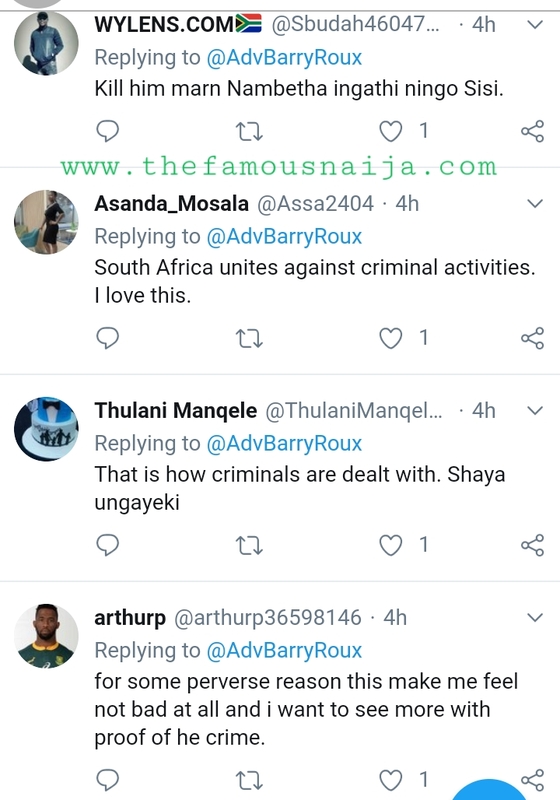 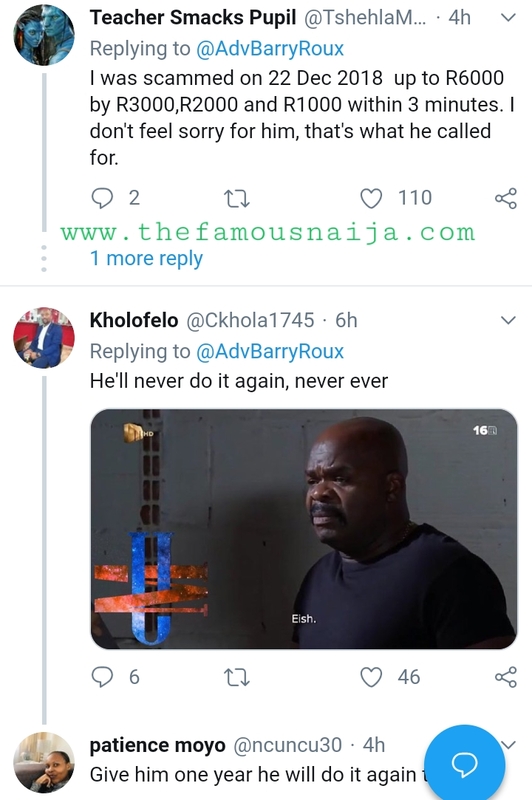 Many South Africans have reacted to the viral video. 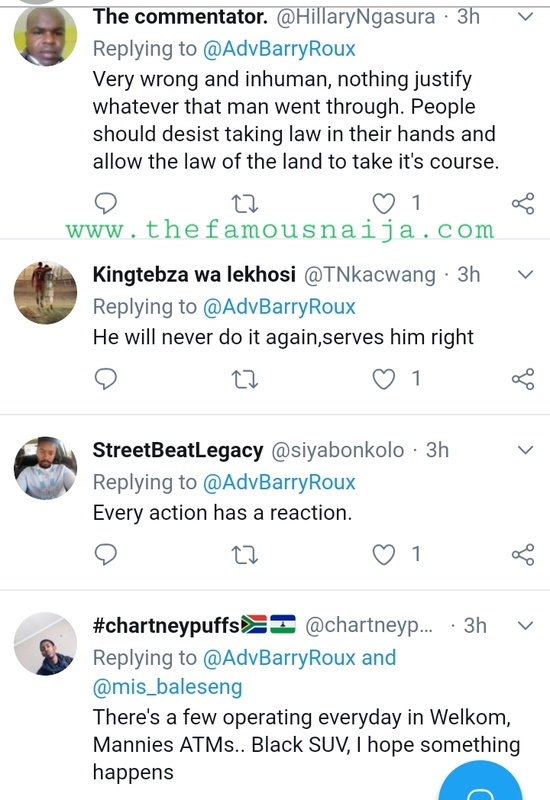 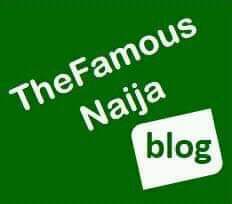 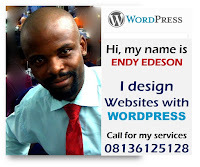 While some are happy with what happened to the man, some others are not happy with the jungle justice.